The need to keep your phone safe from water and the weather is nothing new, but when the first version of Liquipel was released, I was pretty amazed. 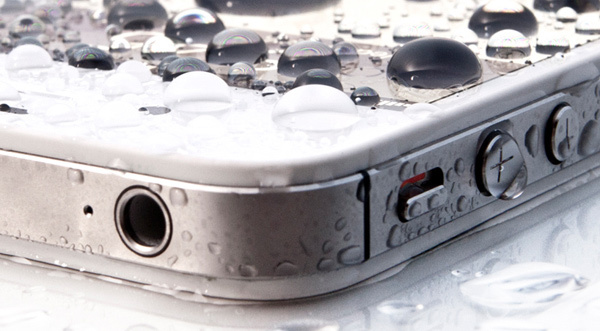 This coating is designed to protect gadgets from water, even without a case. Liquipel 2.0 was launched at CES 2013 this year, and it’s gone a step further than the original. 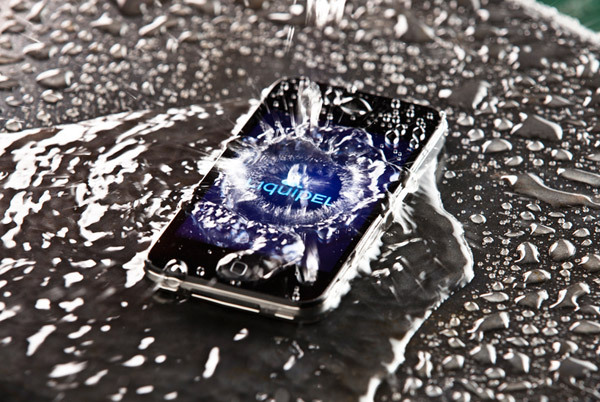 Liquipel 2.0 is a nanoscale coating, capable of protecting your smartphone’s circuitry in the event of water exposure. It’s supposed to keep your device nice and safe, and the new formula is apparently 100 times more effective than the original coating. The new Liquipel coating permeates the entire device and bonds with it on a ‘molecular’ level, to keep it safe from water for years. While Liquipel doesn’t recommend that you intentionally submerge your coated gadgets in water, they do say that the coating will protect it from accidental spills and water damage. 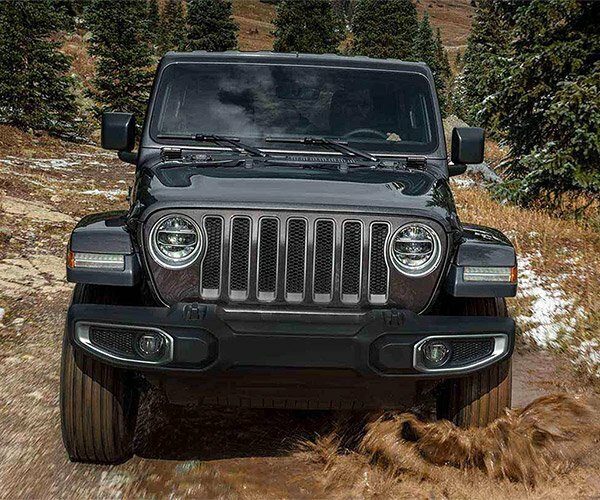 Liquipel plans to start offering their coating process at retail locations, the first of which is scheduled to launch at the West Edmonton Mall in Canada later this year. In the mean time, you order a brand new iPhone 5 pre-treated with Liquipel 2.0 for $899.99(USD). 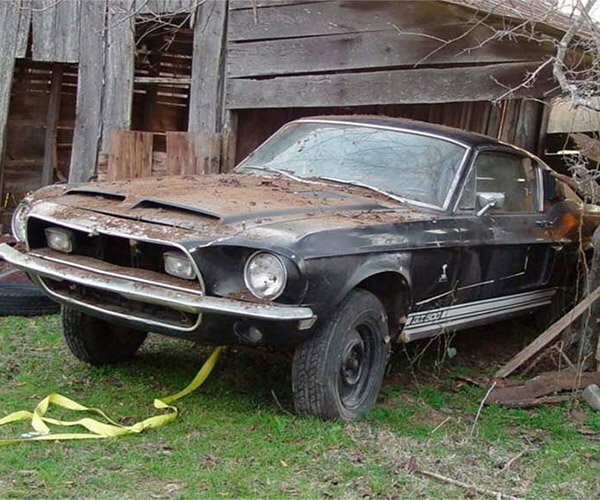 That seems like a whole lot of money for what it is. Hopefully, the cost for treating your own device won’t be as prohibitive, as the Liquipel 1.0 coating costs as little as $59 for an iPhone.